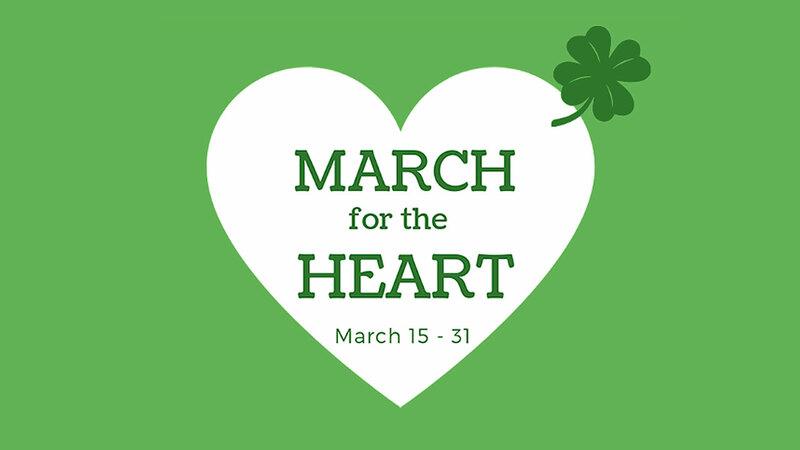 Thank you to our alums for supporting March for the HEART! 91 alums contributed $5,216.36 to the Annual Fund and we are VERY grateful for your participation. Join fellow alums to support the 2018-19 Annual Fund! 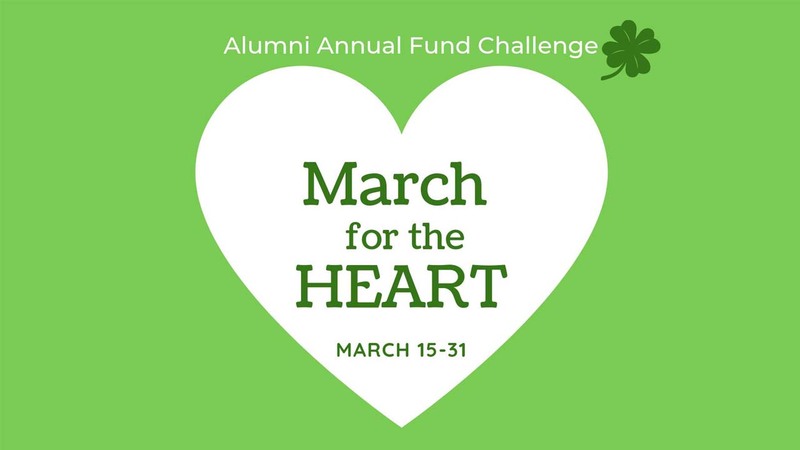 Our March for the HEART goal is to increase overall alumni participation, so YOUR gift ― no matter the amount ― is gratefully received. 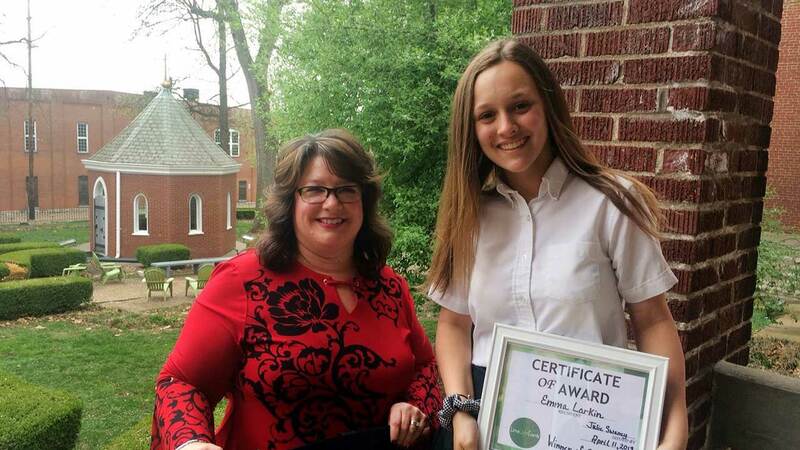 Encourage your Academy classmates to contribute to raise your class participation percentage! Track participation levels to see which class is in the lead. 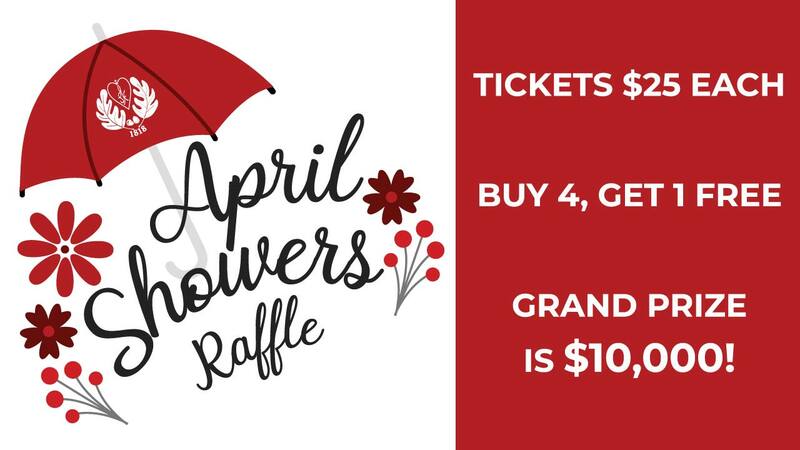 Plus, win prizes and earn braggin’ rights for your class! Please fill out the Christmas Candle Glow RSVP form if you are coming to the event.